As a healthcare organization, your main goal is the health and welfare of your clients as well as educating the community on healthy living. 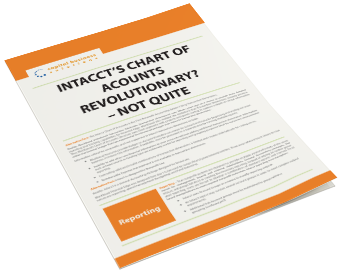 Sometimes, however, it can feel like you’re spending more time on your fund accounting and financial tasks rather than focusing on patient care and service. Capital Business Solutions recommends Abila MIP Fund Accounting™ or Financial Edge NXT for healthcare organizations. Both are robust fund accounting and financial management solutions that understand the unique needs of Federally Qualified Healthcare Centers and other healthcare related organizations. Their easy-to-use interface and ability to be completely customized to each organization allows hospitals and healthcare professionals to focus on what matters most: providing quality healthcare services. 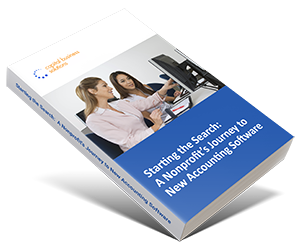 Abila MIP Fund Accounting™ and Financial Edge NXT are award-winning software platforms preferred by most nonprofit professionals. Their flexibility and custom-built features enable hospitals to master critical accounting and administration tasks, resulting in greater accountability, effective fund management, and more time spent on servicing the health of your community. Learn more about Abila MIP Fund Accounting™ and Financial Edge NXT software by calling us at (888) 249-6008 or filling out the form below.